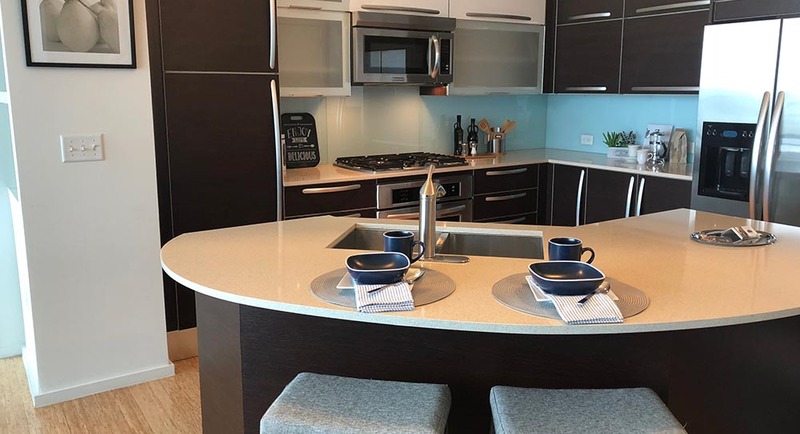 When it comes to interior decorating, the possibilities are endless, especially in regards to the variety of materials and finishes that are available. 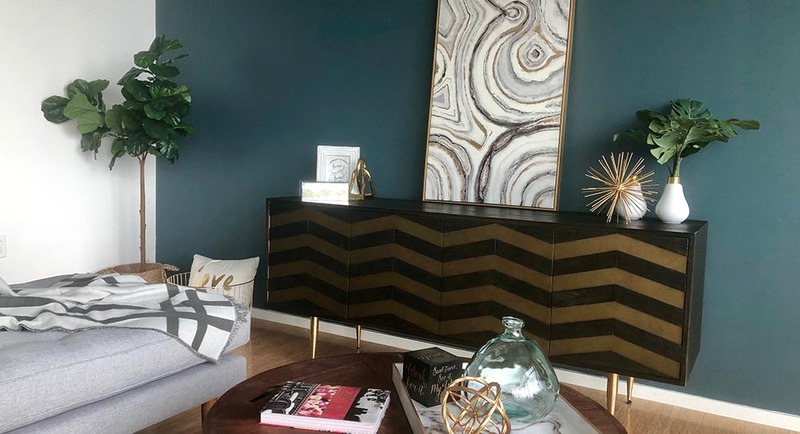 If you aren’t really sure of what your style is or are hesitant about emerging trends, SB Signature Staging, LLC can help you find your personal flair and guide you through the décor process. Trends come and go so even if you’ve previously hired an interior decorator and feel satisfied with your space; if it’s been well over ten years since you last redecorated it is probably time for a new look. More often than not, beautiful homes and industrial spaces are completely destroyed by outdated styles. 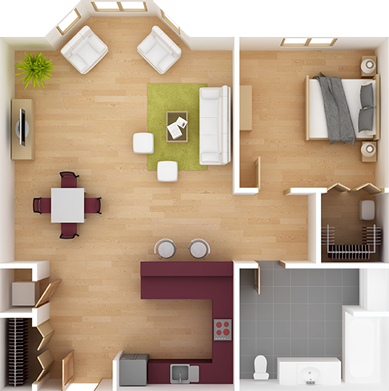 An interior decorator will make sure that your household or workplace doesn’t look like it is stuck in the past but they will also hold on to the good aspects as well. It’ll be a perfect fusion! 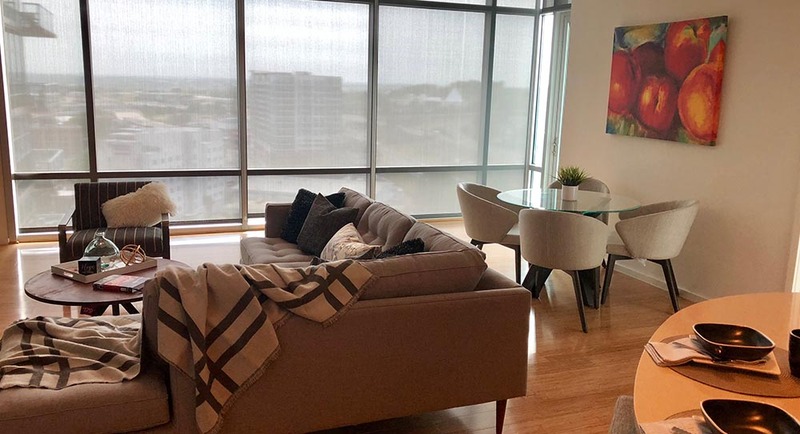 SB Signature Staging, LLC interior decorating includes professional sourcing, a selecting process that allows you to choose from the many design possibilities when it comes to: finishes for floor, walls, ceilings and other elements. 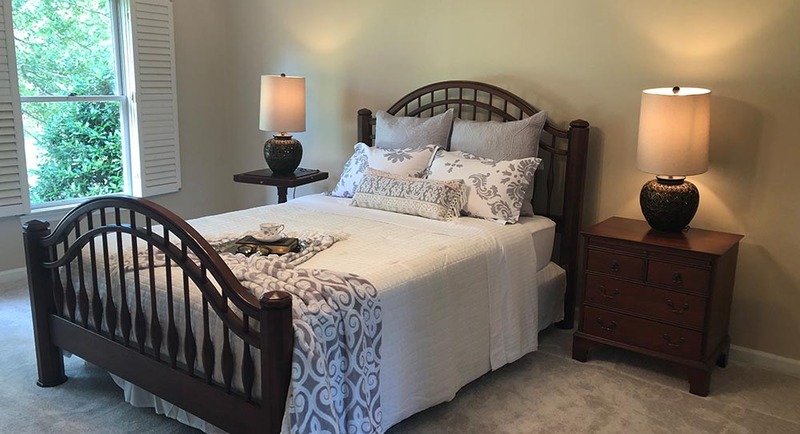 A SB Signature Staging, LLC interior decorator works closely with you to ensure that your materials and finishes are practical, easy to care for, visually appealing and work well for your lifestyle at home or your business objectives. Our qualified design team also looks for materials and finishes that are as environmentally sustainable as they are functional and stylish. 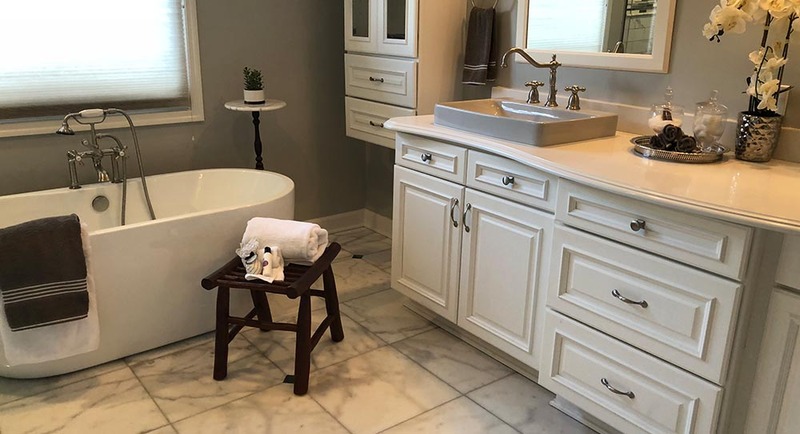 A SB Signature Staging, LLC design plan means instant access to a wide range of materials and finishes from the most reputable suppliers that may not always service Brentwood home and business owners directly. 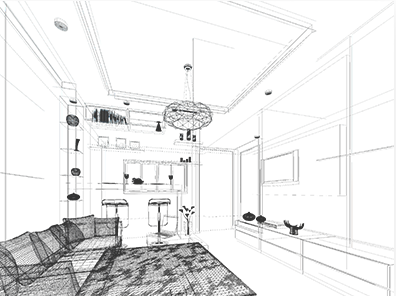 In addition to the many design resources we offer, SB Signature Staging, LLC decorators skillfully blend each element of a customized interior decorating plan to the tiniest detail that corresponds to your budget. Learn more about the possibilities, contact us today!